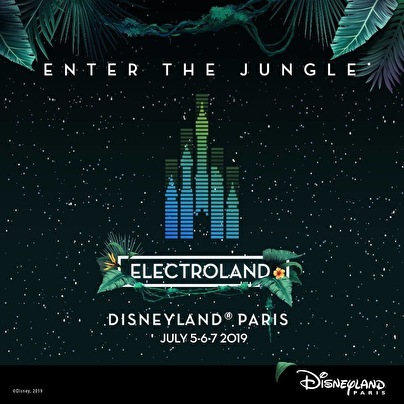 This year the Walt Disney Studios Park will host the festival during three awesome nights the 5th, 6th, 7th July 2019! Many international DJs will play under the bright of The Twilight Zone Tower of Terror™ with access to attractions that are especially open for the event! Stay tuned the line-up will be revealed soon.